Sometimes you do not need a new foundation, but foundation repair is necessary because there are breaks in your foundation due to prior earth movement, age or even poor drainage. 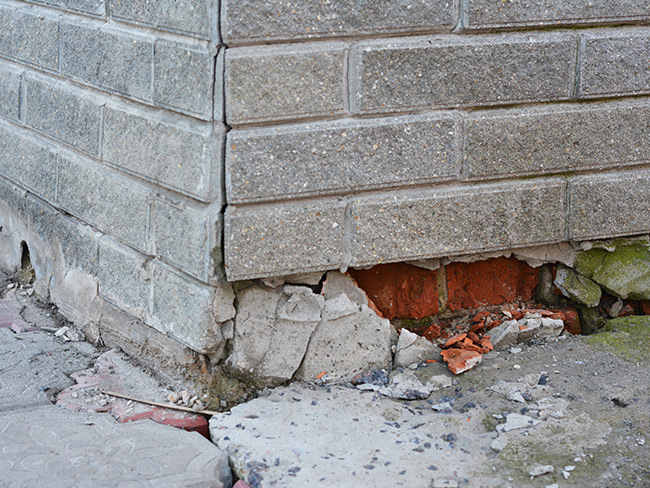 Left unchecked and uncorrected, these breaks in the foundation and stem wall can lead to additional cost and, in many cases, pose a risk to your structure. At Julian Construction, Inc. we can repair the cracks often with a strap, epoxy injection or a pad known as an underpin, making yours a safer home. Julian Construction understands the stress and fear that earthquakes and seismic activity can cause. It is alarming when a sudden earthquake hits, leaving nothing in the process but loss and damage. That’s why, at Julian Construction, we want to help you take the necessary steps to protect your home or income property. Foundation repair is not only affordable for Southern California homeowners and apartment owners, it’s necessary. Thanks to our extensive experience and knowledge of foundations and earthquake reinforcement systems, we’re able to install seismic solutions, at the lowest price possible. 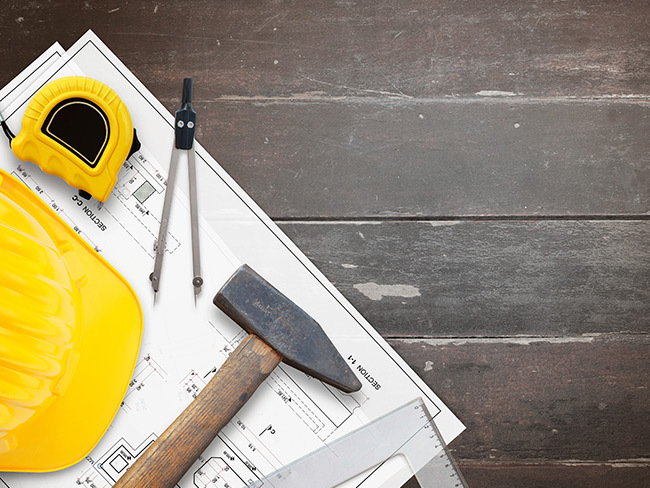 We have performed over 30,000 foundation inspections, and Julian Construction is the largest and most trustworthy foundation company in the Los Angeles area. Foundations deteriorate for a number of reasons and need to be repaired to maintain the integrity of the structure. A Foundation Expert is needed because, while some symptoms are visible, foundation damage and/or deterioration varies from home to home. Our foundation experts have years of experience assessing foundation damage. We focus on correct solutions to making yours a safer home. Symptoms alone do not tell enough about why these problems have occurred and why they exist today — a Julian Construction Foundation Specialist, however, will. After all, Foundation Repair is exactly what we have been doing for 20 years! Many times, earthquake retrofitting — also known as house bolting – is needed to protect your home from earthquake damage and to decrease your risk of injury. A safe home is one that has enough strength to withstand the shaking forces of an earthquake. By securely bolting your house or structure to a solid concrete foundation, and by proper attachment of the floor system of your structure to resist earthquake shaking, the chances of your home withstanding the next earthquake greatly increase. Some homes also have a wood framed foundation, known as a cripple wall. This structure carries the weight of the house, and, if not properly strengthened, can collapse under pressure (hence the name “cripple wall”). 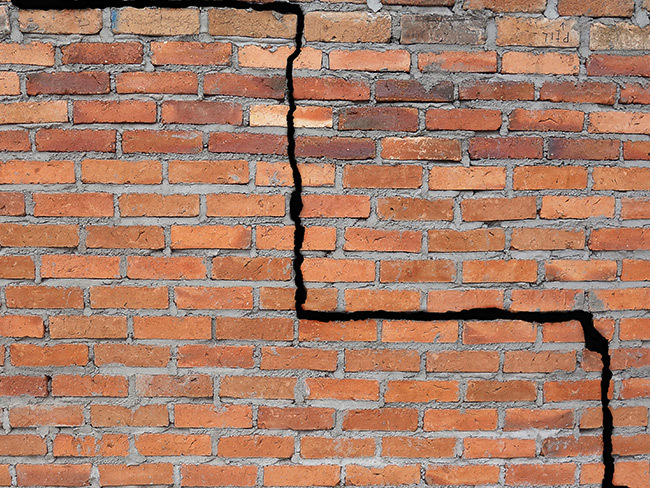 During an earthquake, cripple walls that are not strengthened or sheared can shift, causing the house to fall or collapse — stucco or siding on the outside is not enough for the home to not shift. The information listed above represents only part of the potential repairs that may be needed to reinforce a structure’s foundation and secure the support system a home. 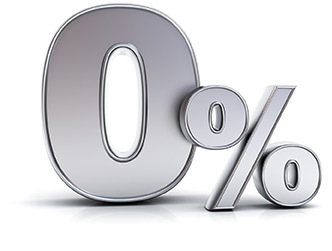 For an accurate and cost effective solution, give us a call at 323-733-3377 for a free and no obligation inspection.